The United States is home to nearly 2 million Korean Americans, some of whose ancestors may have been among the first to settle in Riverside in the early 1900s as laborers in the region’s citrus groves. The bulk of Korean Americans, however, didn’t immigrate to the U.S. until after the passage of the Immigration and Nationality Act of 1965. The act abolished the decades-old system of national-origins quotas that widely restricted people from Asian countries from entering the U.S., resulting in an unprecedented wave of Korean immigration that’s held strong ever since. In recent years, many of the first-generation Korean Americans who paved the way for the hundreds of thousands who later followed have aged, said Carol Kwang Park, a researcher at the Young Oak Kim Center for Korean American Studies, or YOK Center, at the University of California, Riverside. And as they grow older, the need to document their experiences becomes increasingly critical. With the goal of preserving Korean American history, Park and YOK Center Director Edward T. Chang have launched the Korean American Oral Histories Project. Funded by the Academy of Korean Studies and available online in its entirety, the series consists of filmed and transcribed interviews with more than 50 prominent Korean Americans from around the country. Since 2013, Chang, Park, and a team of mainly interns have traveled across the U.S. — from Washington state to Washington, D.C. — to capture the stories of teachers, lawyers, activists, business owners, writers, and politicians, among others. 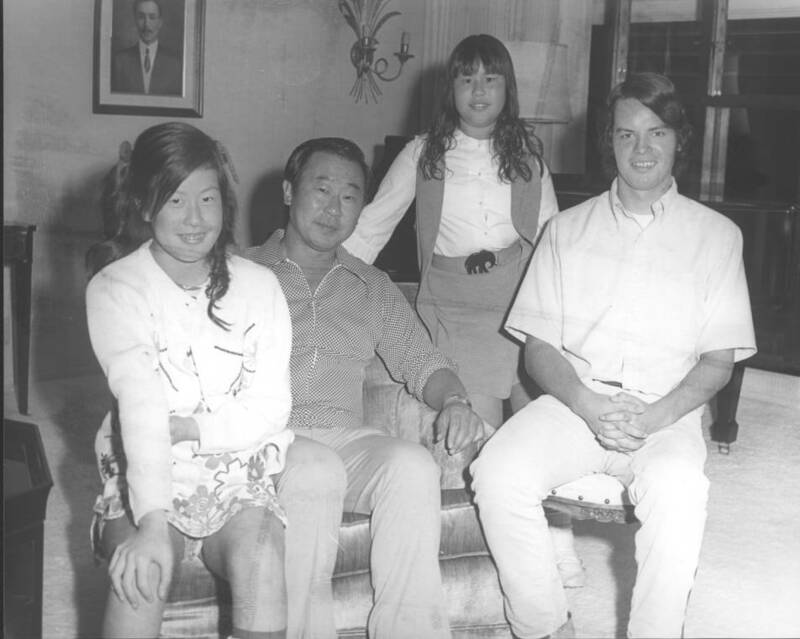 Ralph Ahn (second from left), an actor and the son of independence activist Dosan Ahn Chang Ho, was interviewed for the project. Just a few of the interviewees Park and her team would hear from included Ralph Ahn, an actor and the youngest son of Dosan Ahn Chang Ho, one of Korea’s most revered independence activists; Dr. Sammy Lee, a physician and champion diver who became the first Asian American to win an Olympic gold medal for the U.S. in 1948; and Bonnie Oh, a renowned Korean studies scholar and writer. Occasionally the conversations turned emotional, as interviewees discussed their childhoods or other personal memories. The edited segments vary in length, from 30 minutes to several hours, but according to Park, each one is a valuable testament. “The interviews unequivocally show that Korean Americans have a deep and meaningful history and place in the United States, even though they are a small slice of the American pie,” she said. Moreover, beyond their ability to crystallize Korean American history, Park said the interviews serve a dual purpose: to bridge gaps between members of different cultural and ethnic groups who have immigrated to the U.S. by reminding them of how similar they are. In addition to the oral histories project, a 2014 grant from the Academy of Korean Studies has supported two other recent YOK Center projects. The first, a documentary film called “Footsteps of Korean Americans,” aired on KBS America, the U.S. subsidiary of the Korean Broadcasting System, in December 2018 and is set to air six times on the global network Arirang. The film featured the histories and testimonies of several interviewees included in the oral histories project. 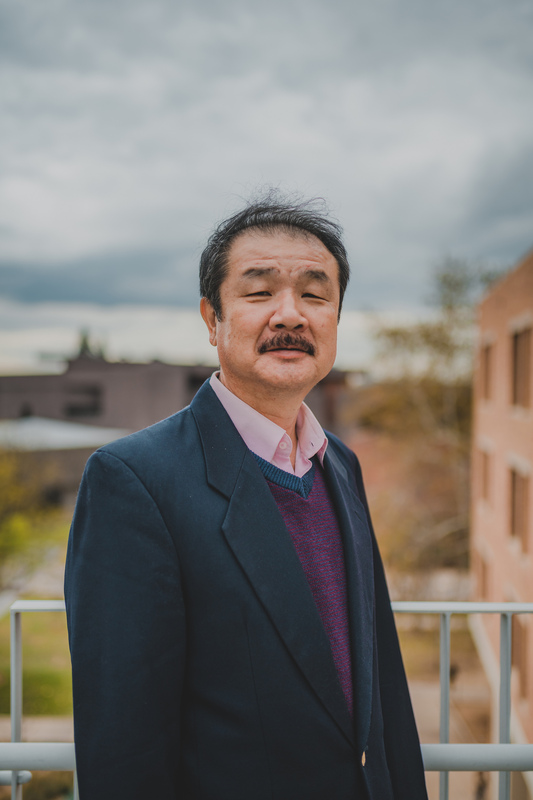 Their stories will also be incorporated into an English-language textbook, “Korean Americans: A Concise History,” which is set to be released this spring by the YOK Center and introduced to K-12 and college-age students; a Korean translation, published by Korea University Press, will follow later in the year. More about the YOK Center: Named in honor of Col. Young Oak Kim, a decorated U.S. Army veteran of World War II and the Korean War who later became a humanitarian, the YOK Center celebrated its eighth anniversary in fall 2018. The YOK Center is dedicated to understanding what it means to be a Korean American in the 21st century, the history of Korean Americans, the Korean diaspora in the United States and globally, and the role of Korean Americans in the reunification of South and North Korea. Its mission of conducting high-level research on Korean American history and identity has also produced an oral history project; a film and memoir by Park about the impact and aftermath of the L.A. riots; a book about the Willows Korean Aviation School/Corps and an English translation of a biography of Col. Kim; and numerous visits to campus from prominent Korean and Korean American leaders and scholars.